Makers of movies with ALL the warm and fuzzy feels, there's always a place in our hearts for Pixar! 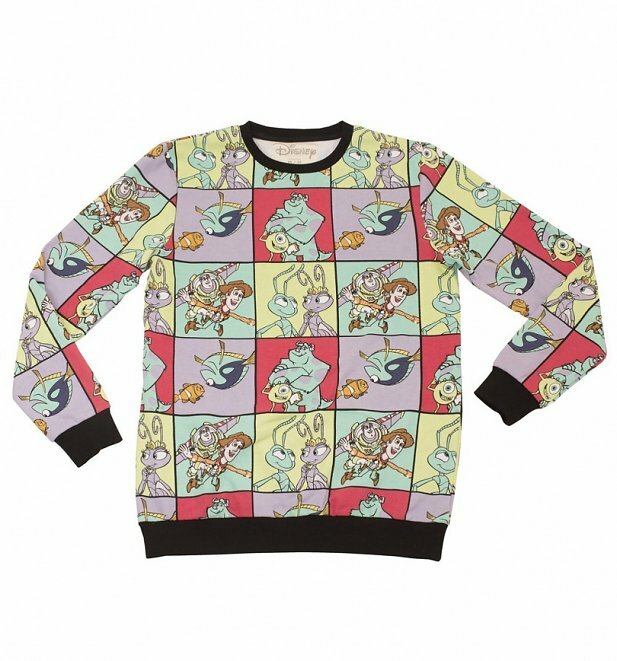 If you couldn't possibly pick your fave flick, then let this lightweight sweater take care of things for you. 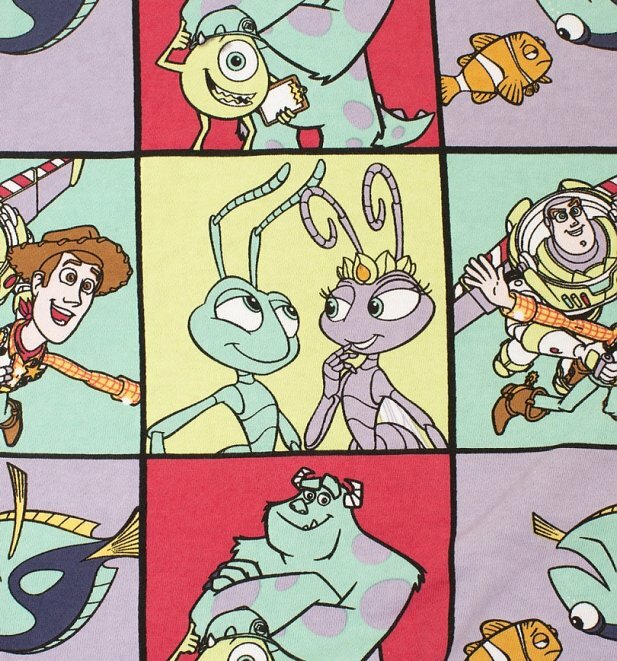 Featuring Toy Story, Monsters Inc., Finding Nemo and A Bug's Life, 90s kids can show love for all the classics in this super-jazzy, colourful creation. 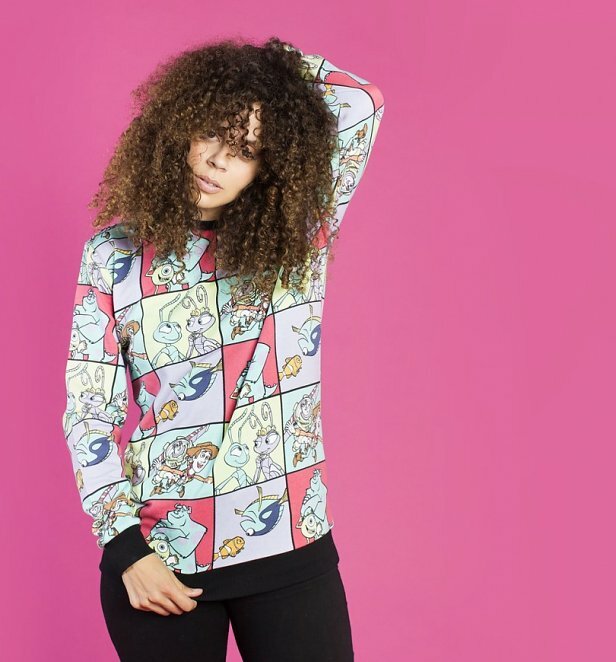 From Cakeworthy, Disney devotees whose signature bright, colour-pop style is inspired by fellow fans and followers of the most magical animation studio ever.